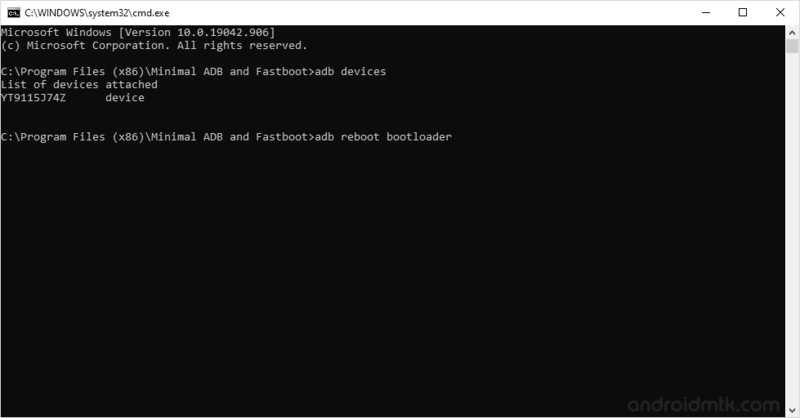 These are the instructions to unlock bootloader of Huawei Honor 7 smartphone using the fastboot tools. Requirements: You need to have the Huawei Honor 7 smartphone Device Serial Number (you can get it from the device box or by removing the device battery). Step 1: Download and launch Huawei Product ID Generator on your computer. Step 2: Once, Huawei Product ID Generator is launched, Select the Product Model HUAWEI Y300-0000. Step 3: In the Product IMEI, write down the IMEI1 of your Huawei Honor 7 smartphone (to know the imei, dial *#06# on your smartphone). Step 4: Product ID will be generated automatically, once you have entered the correct IMEI. Now, you have to copy the Product ID. 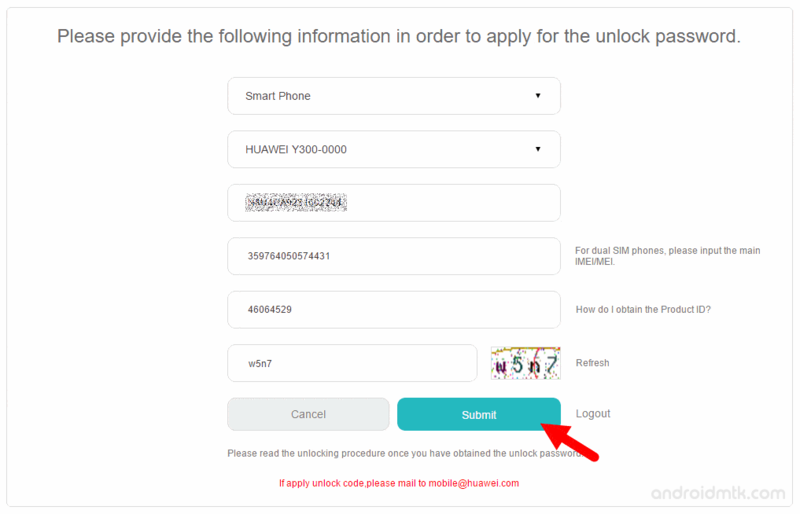 Step 5: Now, Open the Official Huawei Unlock Page. Step 6: Now, Tick I have read and accept all terms above and Click on Next Button. Step 7: On, the next page, you need to login using your Huawei ID (you can create Huawei ID or else Log in using your facebook account). Step 9: Now, you need to fill the details. Product Type: Smart Phone, Product Model: HUAWEI Y300-0000, Product Serial number: Your Device Serial Number (written on the device box or you can see it if you remove the battery), Product IMEI: Your SIM1 IMEI, Product ID: You have copied it in Step#4. Once, everything is filled, Click on the Submit button. Step 10: Now, you will get the Unlock Code in the red color. Step 11: Now, Download and install Huawei Honor 7 USB Driver on your Computer. 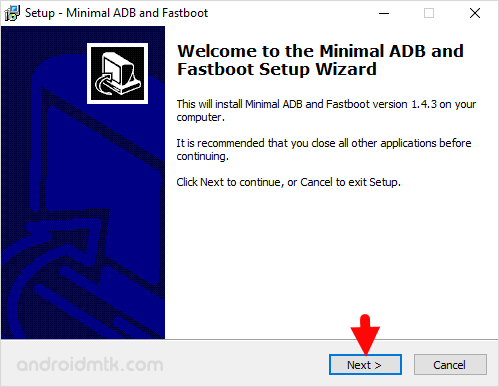 Step 12: Download and install Minimal ADB and Fastboot Tools on your computer. 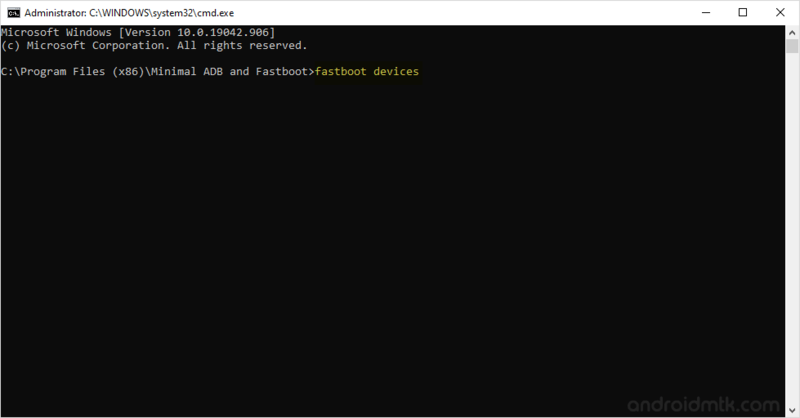 Step 13: Once, installation is completed launch the Minimal ADB and fastboot tools. Step 14: Now, you will be able to see the following command window. Step 15: Now, Connect your Huawei Honor 7 smartphone to the computer with USB Debugging enabled. 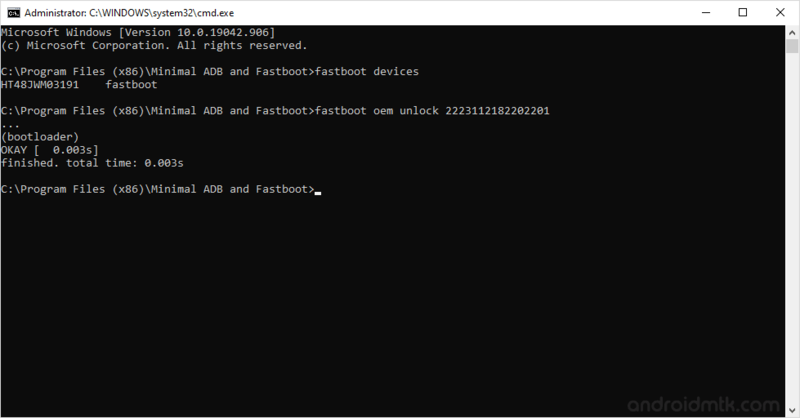 Step 18: Now, give another command: fastboot oem unlock 16 digit code (that you got in step#11). Step 19: Now, you will be able to see some process on your device, and it will restart automatically. Congratulations, you have successfully unlocked your device bootloader. Now, you can flash TWRP/CWM recovery on your device or root using the TWRP recovery. [*] Credits: The above tutorial was possible due to Aurevo (xda developer), so full credits goes to him for the tip.